Indian Space Research Organization launched a home-made communications satellite- the GSAT-6A- twin of the GSAT-6 that was launched in 2015. 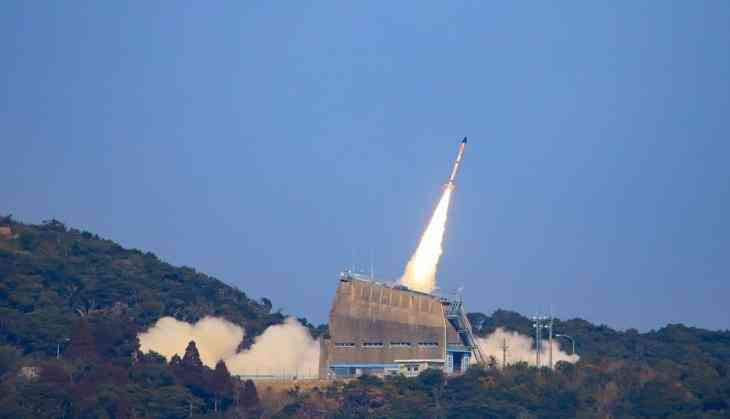 The satellite lifted off from Sriharikota on Thursday. The rockets will provide signals that would allow two-way exchange of date even from very remote locations where mobile connectivity is still limited. It will be very useful for the armed forces. So far five of GSLV’s 11 launches have been successful. It is called ‘Naughty boy’ of Space Agency ISRO. In order to help with the launch at the Satish Dhawan Space Center, around 400 scientists and engineers have been called on the coast near Chennai where it is located. Former ISRO Chairman Kiran Kumar said that the communication satellite GSAT-6 has one of the largest antennas that have been built by ISRO. GSAT 6A is the fifth successful launch of a GSLV Mk.2 rocket with an Indian-built cryogenic upper stage engine. The satellite has successfully deployed from the Geosynchronous Satellite Launch Vehicle after the end of the rocket’s third stage engine burn. GSLV is India’s most powerful and home-made communication satellite till date.